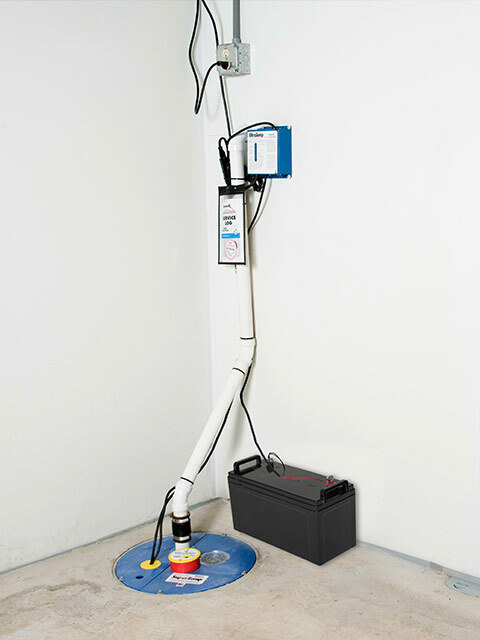 We install the industry's best iron sump pumps with the longest-lasting battery backup pumps. 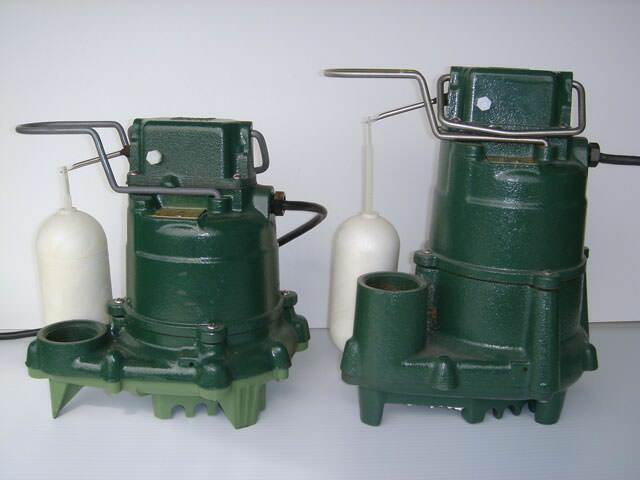 These quality sump pump systems were developed by and for Basement Systems, Inc. since 1987. 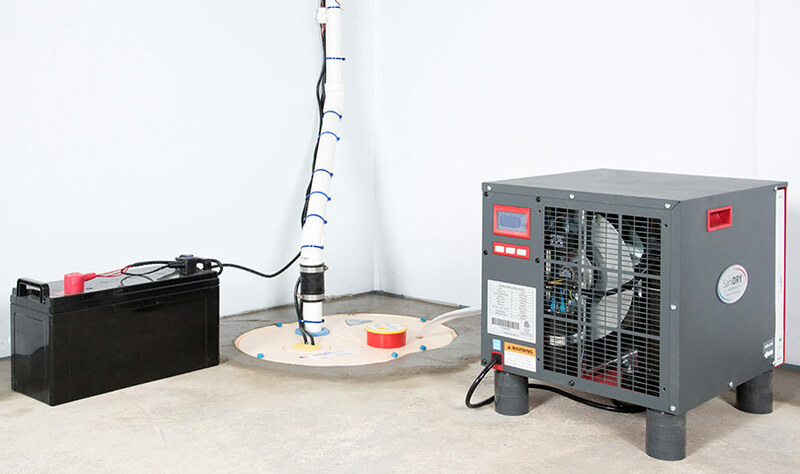 If you're dealing with a faulty sump pump or water in your basement, we can repair or replace your old one with ease. 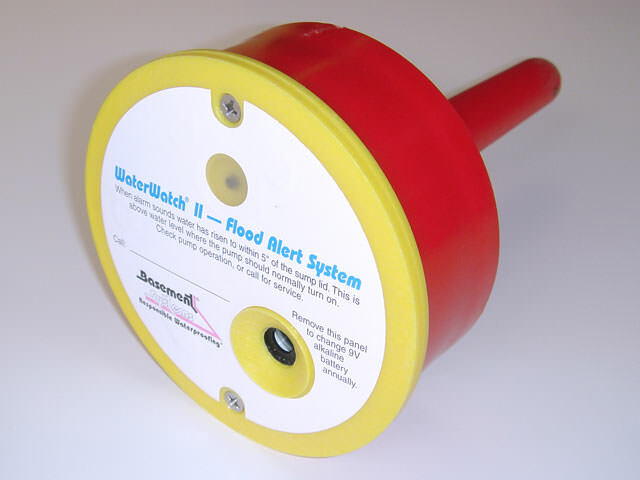 At Northeast Basement Systems we are your sump pump repair and replacement expert and work in cities like Boston, Manchester, Lowell, Cambridge, Lynn, Nashua, Somerville, Lawrence, Waltham, Haverhill, Peabody, Medford, Malden, Methuen, Arlington, Salem, Revere and towns nearby. 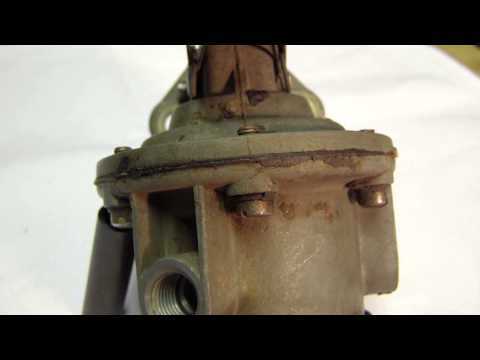 Get a FREE Sump Pump Installation Quote! 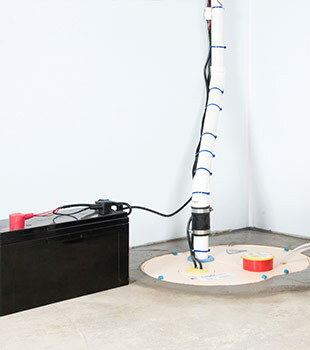 Which Sump Pump is Better for My Basement? 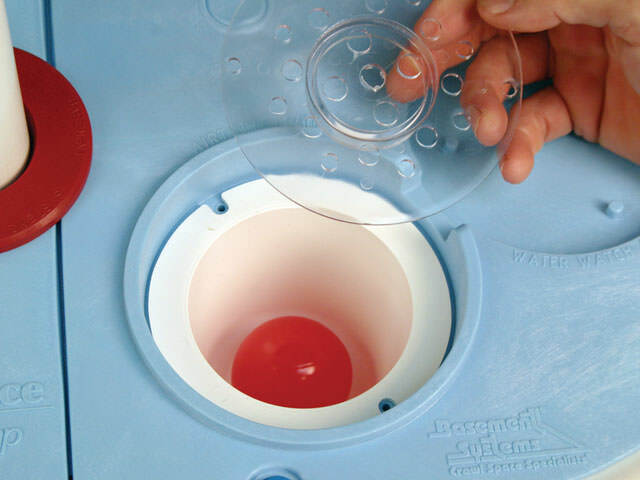 Just like you wouldn't hire a basement waterproofer to fix your bathtub, you wouldn't hire a plumber to jackhammer your basement and install a basement repair system. With our experts you get the most experienced and knowledgeable waterproofers working on your basement. 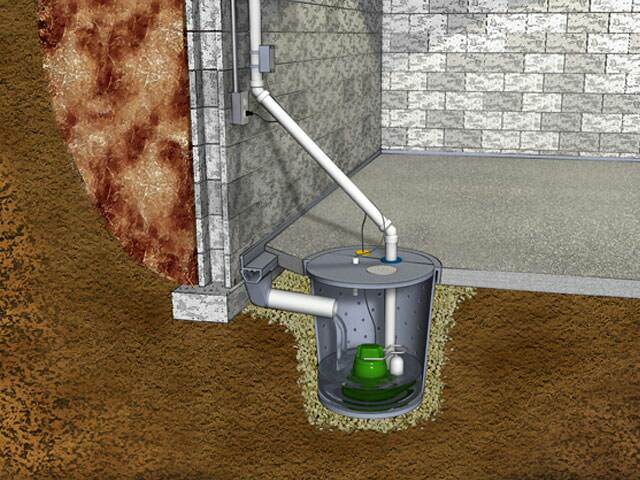 They're experts who install sump pumps and basement waterproofing systems every day so you know it will get done correctly. 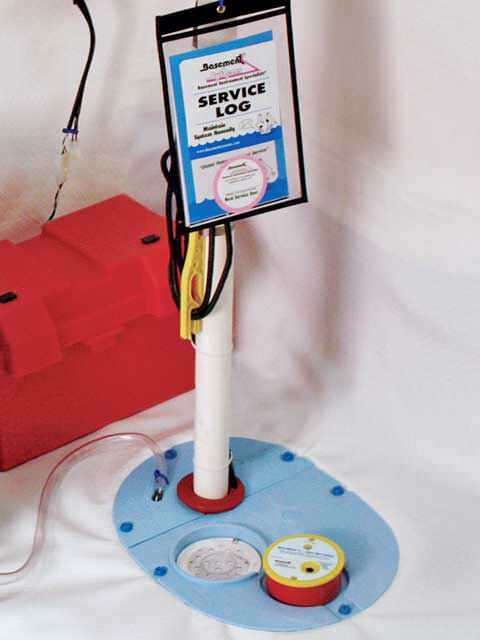 Get our free sump pump installation quotes - it includes an on-site inspection, written cost estimate, and a copy of our book "Dry Basement Science: What To Have Done...And WHY".